Aurora from developer G. Holdings offers one- to three-bedroom units available for occupancy August 1. Douglas Elliman Development Marketing is exclusively running leasing and marketing for Aurora apartments. One-bedrooms begin at $2,570 per month, while two-bedrooms and three-bedrooms cost $3,650 and $5,100, respectively. 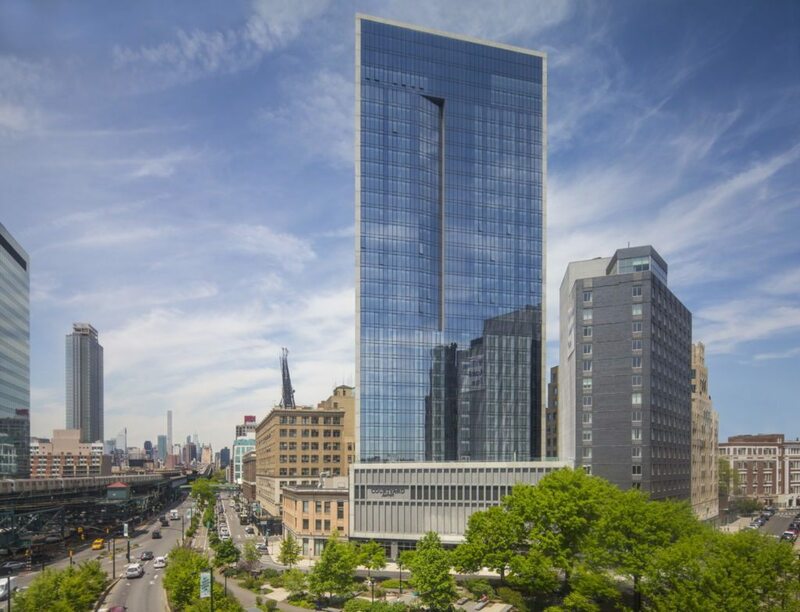 Queens’ booming neighborhood, Long Island City, is welcoming another high rise, mixed-use complex to the fold. Aurora apartments from developer G. Holdings features one- to three-bedroom units, each boasting modern touches and prime skyline views. 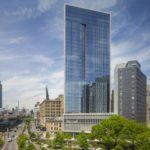 The concrete and glass-clad facade at 29-11 Queens Plaza N. is a nod to Long Island City’s developing landscape. 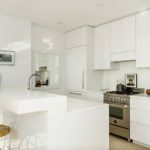 Michael Arad of Handel Architects aptly designed the building to meet the needs of the growing Queens population, with interior touches and amenities aimed to fit the modern New York City resident. 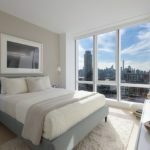 “Long Island City is such an exciting and thriving destination in New York City, convenient to Manhattan, but with a great identity of its own and absolutely beautiful skyline views,” Etai Gross, a principal at G. Holdings, said in a statement. 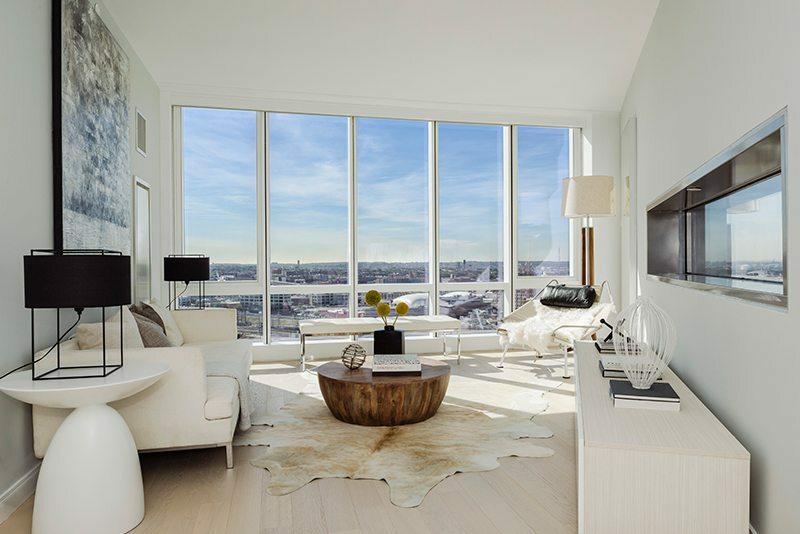 Units at Aurora include floor-to-ceiling windows, wide-plank oak floors, high ceilings and solar shades. Kitchens feature high-end designs, ranging from pure white quartz counters, built-in Bosch dishwashers and integrated Liebherr refrigerators. The bathrooms follow the same luxurious feel, with porcelain tile floors and Grohe finishes. 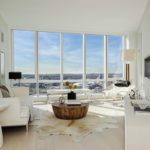 Making use of the outstanding locale, the Aurora Sky Lounge on the top floor features panoramic views of Manhattan, Long Island City and the East River. The lounge also encompasses a full service fitness center and sun deck. Other amenities include a 24-hour attended lobby, catering kitchen, storage, bicycle accommodations, communal laundry and parking garage. Just below the apartment floors is a 160-room Courtyard Marriott. Aurora apartments have easy access to the building’s retail space and a public parking garage for guests, as well. 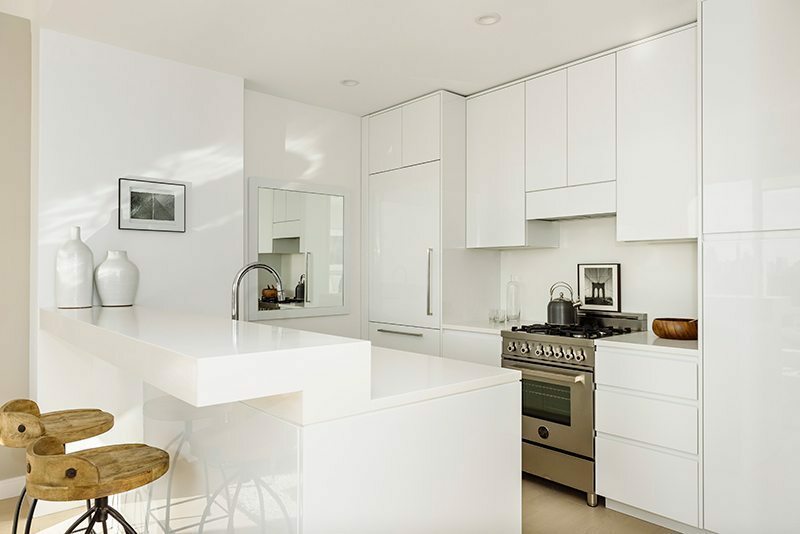 Conveniences close to Aurora include Dutch Kills Green across the street, the Queens Plaza transportation hub and the Long Island Railroad Hunters Point station. 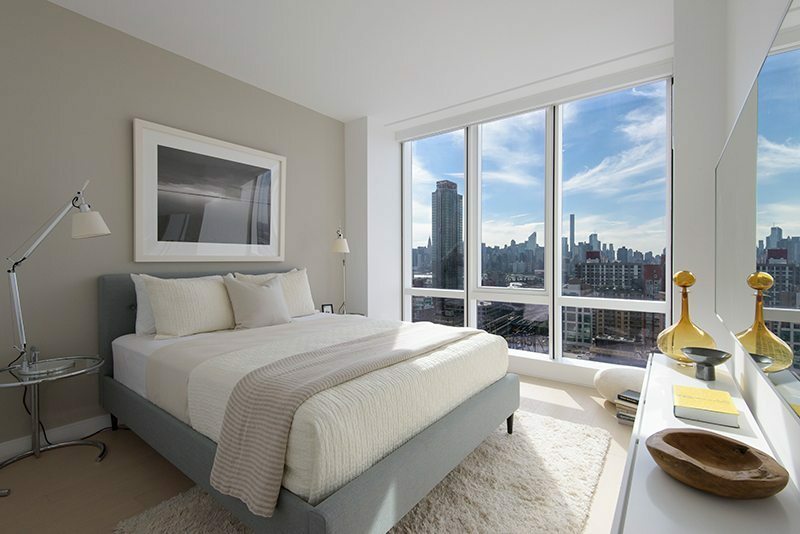 With Long Island City undergoing rapid expansion, numerous chic restaurants, bars and cultural attractions are within walking distance to Aurora apartments. Douglas Elliman Development Marketing is exclusively running leasing and marketing for Aurora apartments. One-bedrooms begin at $2,570, while two-bedrooms and three-bedrooms cost $3,650 and $5,100, respectively.